Mong Lan sets A Ranch Bordering the Salty River to music (sets it on her piano). 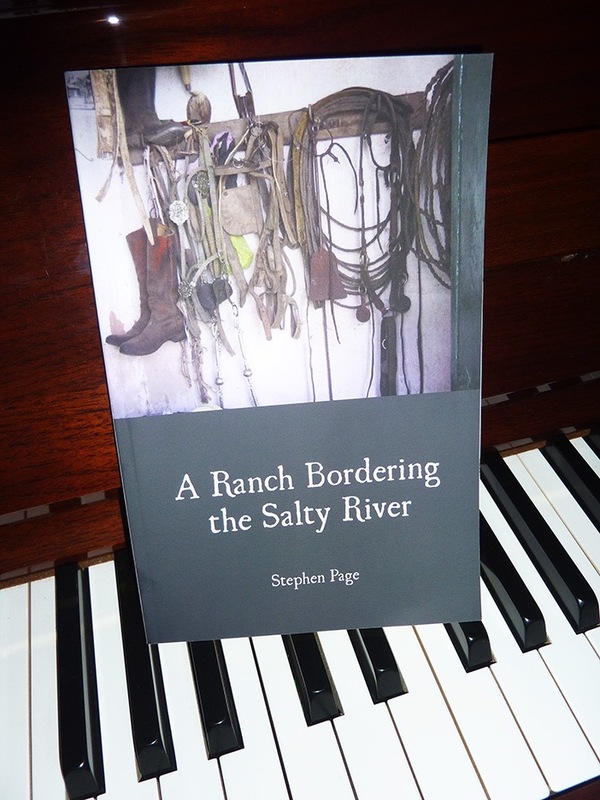 #aRanchBorderingTheSaltyRiver by Stephen Page published by Finishing Line Press. Cover photo by Patrick Lemoine. Cover design by Elizabeth Maines McCleavy. that’s not fair. I was expecting a musical! Sorry. Just a play on words. Maybe soon.